Many individuals and families suffer the effects of alcohol and chemical addiction. The Grove City Division of Police recognizes this difficulty and supports the referral of those affected to community resources that specialize in addressing the physical and psychological intervention necessary to combat these types of addiction. At times, these referrals come after a dramatic and emotional life event. 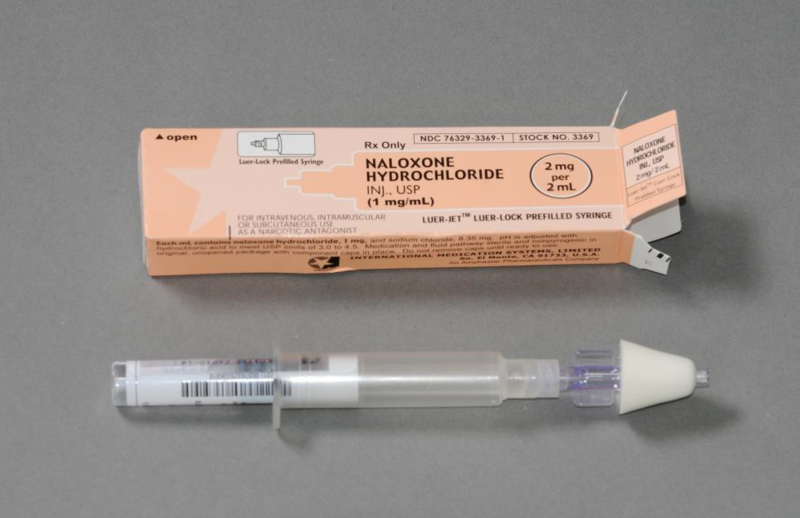 Some emergency service organizations and pharmacies now carry the opiate antagonist drug Naloxone Hydrochloride, also referred to as Narcan®. The drug has provided overdose victims life-saving results. Changes in legislation and successful pilot programs in Ohio have made Narcan® a viable resource for law enforcement and EMS officials to carry. In April 2015, the Grove City Division of Police began carrying Narcan® and all sworn officers of the division received training to administer the drug. In the past nine months, officers have been dispatched and were the first emergency responders to arrive at the scene of seven opiate-based overdoses. Officers administered Narcan® and were able to revive six overdose victims. Immediate medical treatment is required after administration of Narcan® so the victims were transported by the Jackson Township Fire Department to a hospital for continuing care. A special thank you to Jackson Township Fire Department for teaming with the Division of Police to address this growing epidemic. If you or a family member are struggling with alcohol and/or chemical addiction, help is available. Visit the Franklin County Alcohol, Drug and Mental Health Board website for additional information and resources.